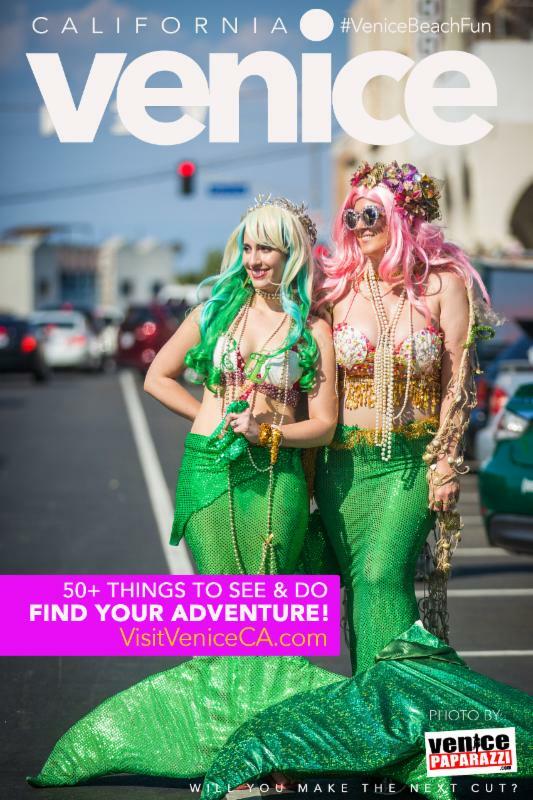 » Explore Venice with the Venice Beach Fun Activities Checklist & Map! 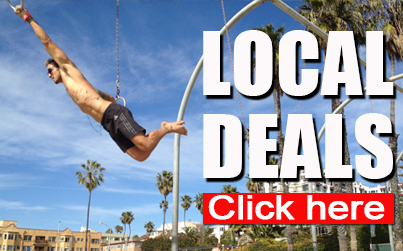 Venice Beach is a magical place, and there are endless fun things to do. From special events to on going happenings, activities, attractions, and destinations, there is never a dull moment in our paradise by the sea! And, by assembling lists of all the awesomeness we have made it easy for you find adventures that suit your interests! 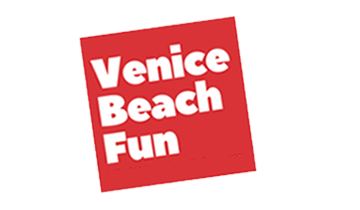 Check out our Venice Activities Checklist and Map, the Venice Events Calendar, and our Venice Beach Fun lists below! Enjoy!. 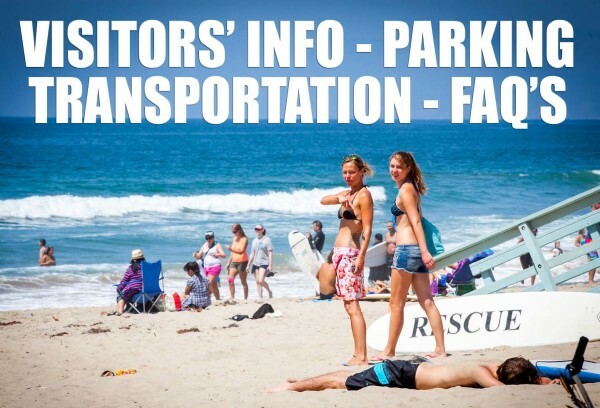 Explore Venice Beach with this FREE activities checklist and map! 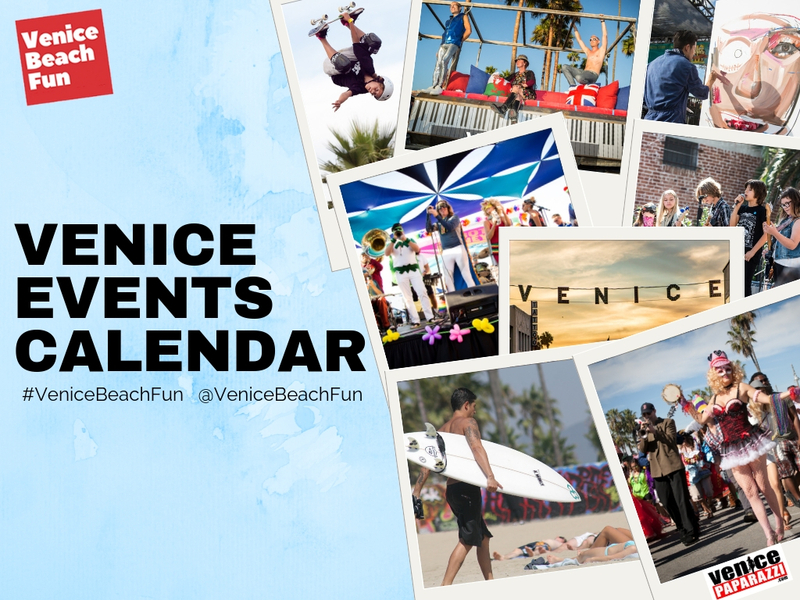 Check out the Venice Events Calendar for live music, nightlife, festivals, art openings, and more. 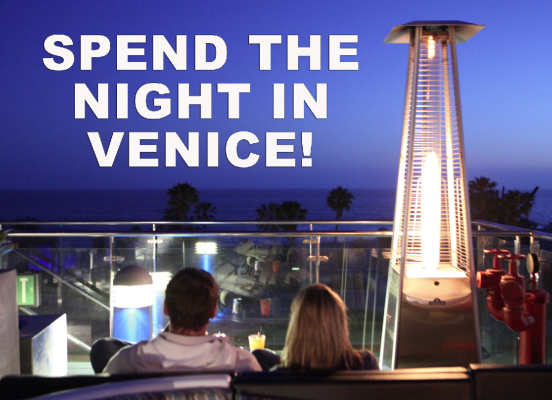 Visit our sister site VenicePaparazzi.com! 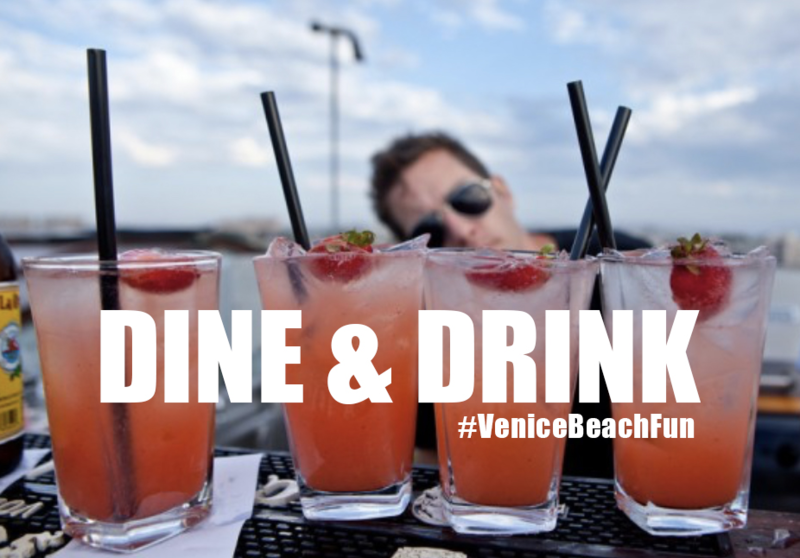 Share your experience with @VeniceBeachFun and #VeniceBeachFun!